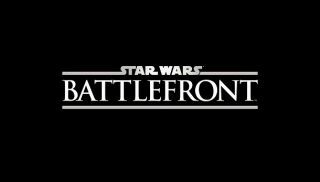 At its E3 conference today in Los Angeles, Electronic Arts announced that Battlefield developer DICE will be making a new game in the Star Wars: Battlefront franchise. The teaser briefly shows a snowspeeder crashing into a frozen wasteland suspiciously similar to Hoth as the foot of an AT-AT crushes you into the snow. EA remained tight-lipped after showing the video, saying only that DICE would develop it with the Frostbite 3 engine, and that it would come out sometime in fall 2014. You might recall EA buying the rights to produce “core Star Wars games” from Disney back in May . EA isn't new to producing Star Wars games, but hopefully it does better than the last one they made. We reached out to EA for additional details but haven't heard back as of publication.